It’s been some time since we have heard something new about the upcoming Crackdown 3, but it seems like we won’t have to wait much longer to learn more about it and its release date. Answering a fan’s question on Twitter, Xbox’s Phil Spencer revealed that the Crackdown 3 team is locked in on their date, and the whole company has a plan. Fans, also, won’t have to wait much longer to hear more about the game. Back in January, Amazon Spain listed Crackdown 3 with a June 29th release date. The game was originally meant to release back in November 2017 but was eventually delayed. Among its many features, the game will also take advantage of the cloud to power up stages’ destruction and much more. 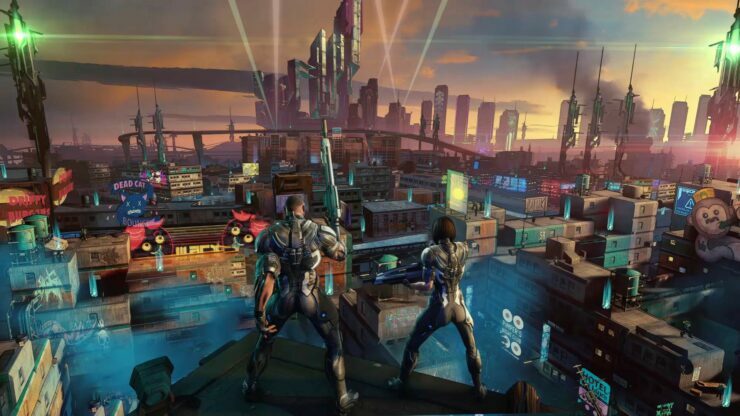 Crackdown 3 launches on a yet to be confirmed release date on Xbox One and PC. We will keep you updated on the game as soon as more come in on it, so stay tuned for all the latest news.